In honor of thanksgiving, I wanted to post a some photos of the farm residents, and their amazing personalities. We couldn't be more thankful for the feathered and furry friends that call our farm home. They bring us endless entertainment and laughs, as well as pest control, fresh eggs, wool, and so much more! In June of 2013, we order 7 assorted chicks from MyPetChicken. On a Monday afternoon, we received a call from the post office. They are now nearly 6 months old and laying their own eggs! These 7 friendly fat girls make up a lot of our farm! The five Red Star hens were the first chickens on our farm, and are some of the oldest residents on our farm. These girls have been here to see the whole farm become what it is today, and how much it's influenced our lives. 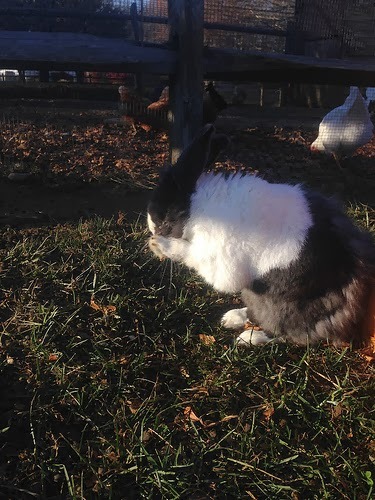 Hoppy was the first animal on our farm, and the oldest by far, who turned 9 years old this August! He has been here for everything, and has tolerated all the sick, injured, and baby chickens who bunked in his cage with him while they healed and grew. Although he isn't the same as he was when we was young, he still fills our days with laughs and fun. These two partners in crime are the biggest animals on the farm, they make us laugh every day, even when they're feasting on our mums! 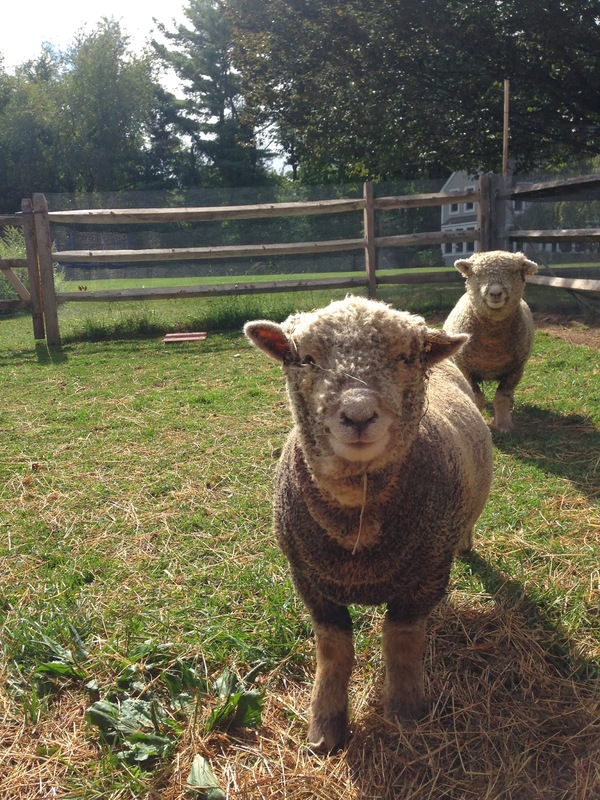 These two twins are definitely some of the funniest and cutest sheep you'll ever meet! They will never leave each other's side, will never get bored of their little headbutt battles, or races around the barn. These two will always we lambs at heart. 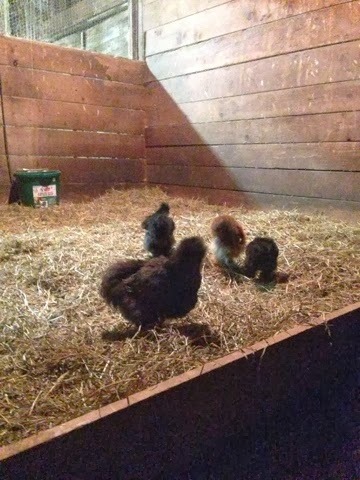 These fluffy characters are the newest farm residents, and they are by far the most cuddly! Henrietta is a good sport caring for all her chicks, even though they're probably fine on their own, and that makes their tight knit little family all that much closer. These four are always at each other's side and have made good friends with their current roommates, the sheep! Happy Thanksgiving to all of our wonderful readers and subscribers as well. We are very thankful to have so many people who enjoy our blog! Have a great day!